A number of new CAD renders purporting to show Apple’s next-generation iPhone have made their way into the public domain. 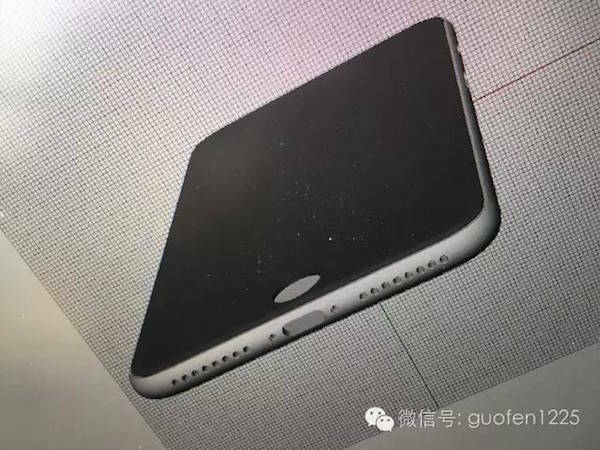 The images, which first surfaced on Chinese social media and have since been shared by French website Nowhereelse.fr, give us additional insight into the design decisions Apple has made with the upcoming iPhone 7 and iPhone 7 Plus, as well as potentially answering a few questions about whether or not the Cupertino-based company would be shipping the iPhone with amended cameras or dual-speakers system. The first thing to note here is that the new 3D renders are fairly consistent with previous image and design leaks that we have been privy to over the last few months. From a visual perspective, the images show a device that is consistent in design to Apple’s current flagship, the iPhone 6s. 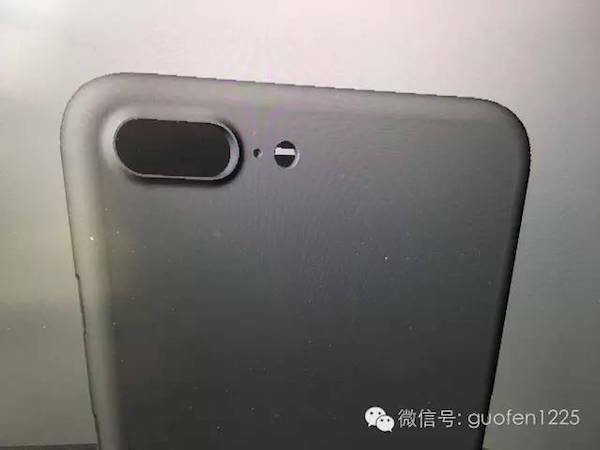 As per previous speculation and suggestion, the renders show that the antenna bands have been moved from the back of the device shell and repositioned at the top and bottom curves of the phone’s body. 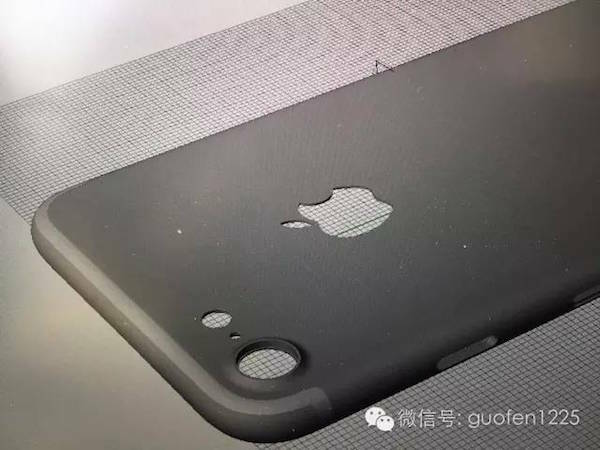 The bottom of the images also clearly show that the iPhone 7 range will ship without a 3.5mm headphone jack. Most of the heavy contention with the upcoming device has been around what Apple will do with the cameras and speakers on the soon-to-be-announced device. There’s been plenty of talk over the last few months of the iPhone 7 coming with a larger camera sensor for improvements in low-light conditions. The iPhone 7 Plus is widely expected to ship with a dual-lens camera system as a differentiating feature over the 4.7-inch models. Today’s renders seem to confirm both of those suggestions, with the iPhone 7 image showing a noticeably larger camera aperture, and the iPhone 7 Plus render showing a pill-shaped housing for two camera lenses. Interestingly enough, if we step away from the camera and the 3.5mm headphone jack, the renders seems to suggest that the rumored stereo speaker setup on the iPhone 7 will materialize this coming September. The bottom of the renders show a second speaker grill making use of the space that was left vacated with the removal of the headphone jack. It’s definitely exciting to see these renders, but in all honesty they raise as many questions as they answer. We still don’t have corroborative evidence to suggest that the iPhone 7 will ship with a flush touch-sensitive Home button. Interestingly, the images don’t show the existence of a Smart Connector either, something which has been heavily rumored in the past. 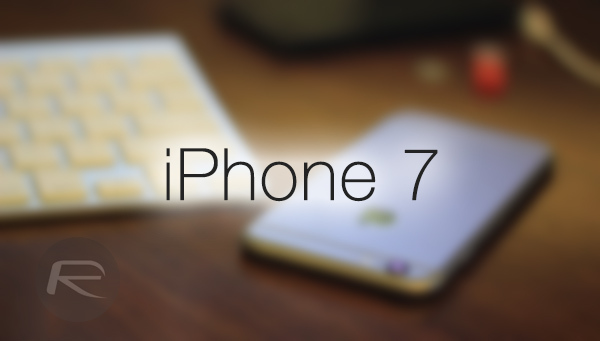 Speculation about the iPhone 7 will continue to develop in the coming months. Thankfully, there’s only 3 months to wait until we get to see the device for real. In 3 months from now, Millions of plp will be DEAD around the world. Why not release it NOW! As long as you’re not one of those people, you’re good! I was going to buy a new phone, but after seeing this new backplate I’ll hold off until this awesome phone is available. Crazy that all the leaks on the new phone but zero one the apple watch 2.